I have been voting ever since I could legally vote. Even if candidates were cringe-worthy, I would line up and vote. I missed two elections maybe a decade ago, and had to re-activate my registration, and since then I have been lining up to exercise this right. In my old precinct, it took me 3 hours to vote in each of the past 2 elections. But I stood there, in line, to do it. 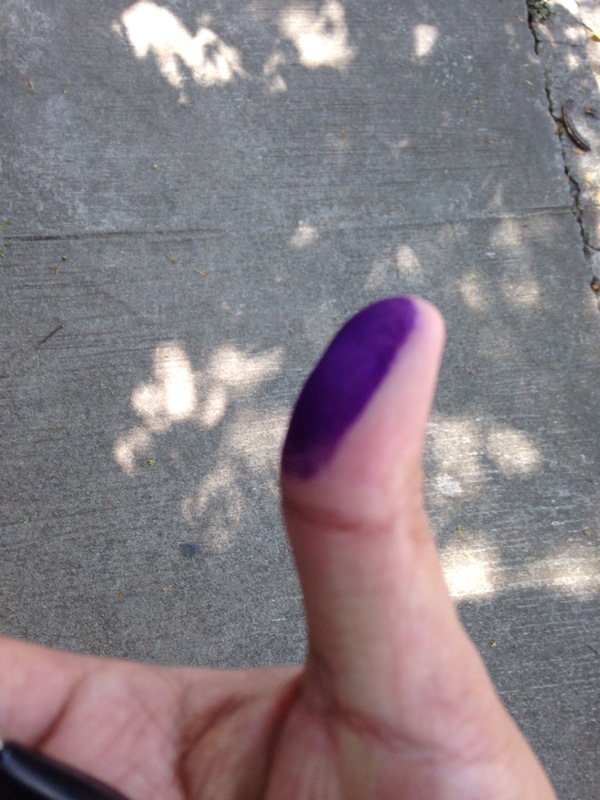 Then I realized that I could move precinct to make it faster – Des takes 20 minutes to vote in her precinct in Pasay. So Des and I went to COMELEC Antipolo to update. I would move my precinct to the more updated Barangay (because the Barangay has grown and split since a decade ago), and Des would update hers from Pasay to Antipolo and single to married. We went to Lores Country Plaza for the COMELEC office (the old one burned down), got the forms and filled them up. I had 3 forms for transfer of registration. Des had 6 forms which included updating her civil status. Of course we had no ballpens so we had to buy them. After filling up the forms, you get them checked, they assign a new precinct, then you go in for biometrics and to encode the changes. After that, you put your thumbprints on the forms, and it’s done! It took less than an hour, though it would be faster or slower depending on how fast or slow you fill up those forms. All the rest of the steps are a breeze. Go out and register. Go out an vote. We need better leaders.